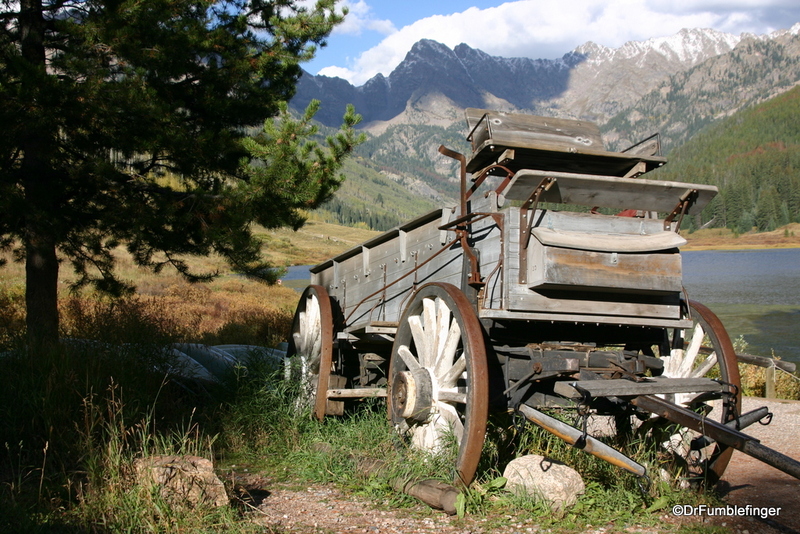 While thumbing through some of my photo archives the other day, I stumbled across this image of an old wagon, framed against the Gore Range of the Colorado Rockies. The lake in the background is Piney Lake and there’s a wonderful hike you can take along the lake to a waterfall in the mountains. I’m sure now the lake is covered in a thick blanket of ice and snow. But it is a reminder of things soon to come!